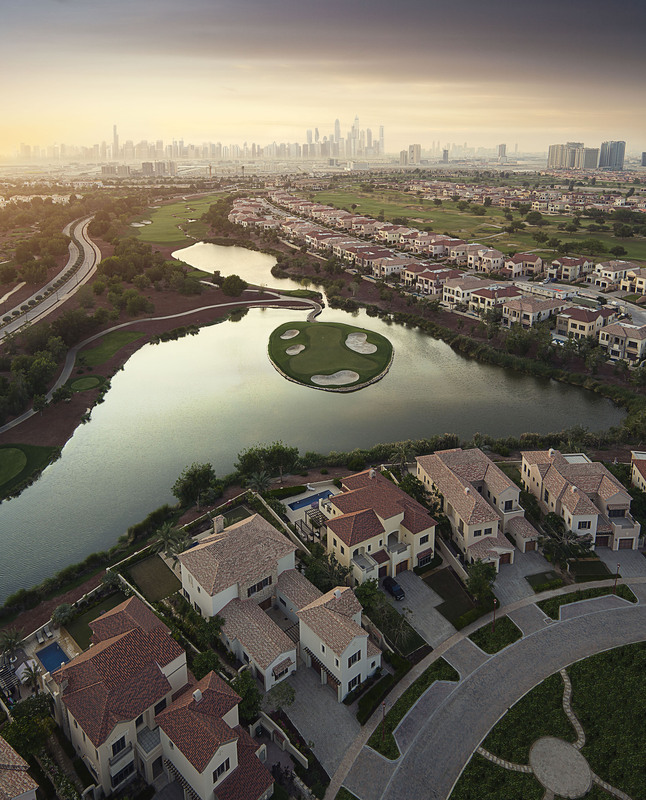 Jumeirah Golf Estates (JGE) is a world-class residential golf destination offering luxury homes and leisure facilities amidst two internationally-acclaimed championship golf courses, Earth and Fire, creating an unmatched lifestyle experience in the heart of new Dubai. Set across 1,119 hectares of lush green landscape, the development is an unrivalled destination offering attractive investment opportunities and world-class amenities. JGE currently comprises of 16 unique communities, which overlook two of the world’s finest golf courses. 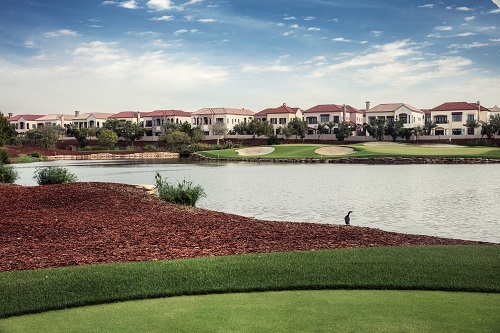 Host of DP World Tour Championship and home to the Middle East’s only European Tour Performance Institute, JGE rivals the best golfing destinations in the world.